Brainlab Trauma Navigation addresses the demand for simple intraoperative visualization, planning, and targeting. 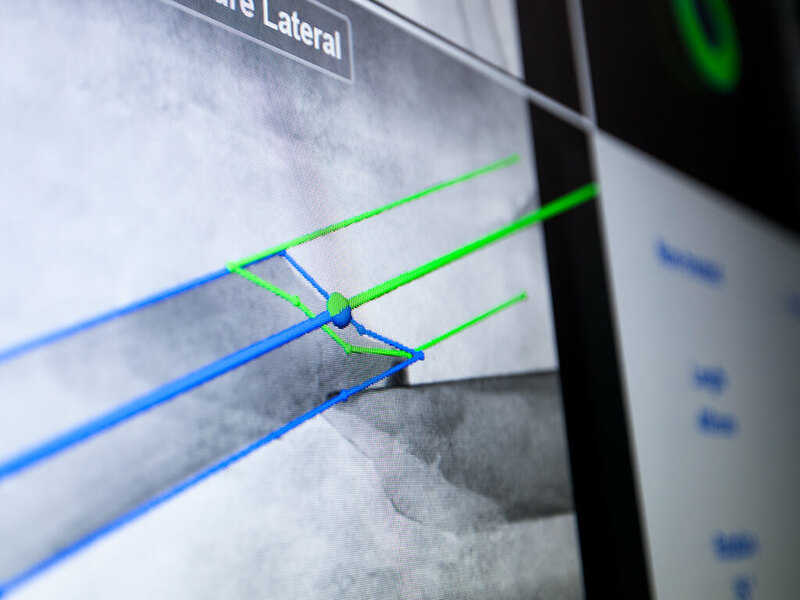 Continuous tracking of surgical instruments and implants relative to any pre- and intraoperatively acquired 2D and 3D images makes it a straightforward and reliable method to help ensure first pass accuracy¹ and potentially reduce surgical time. 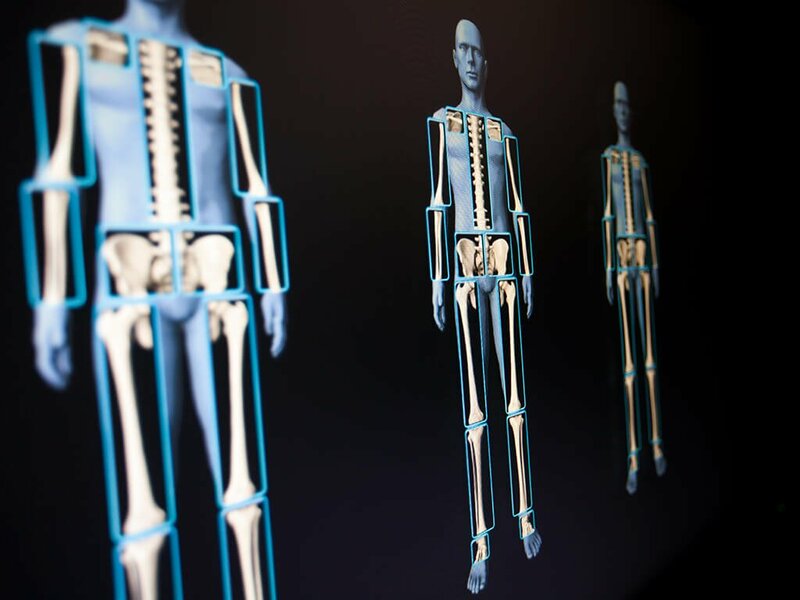 Brainlab Trauma Navigation enables reduction of X-Ray exposure to the surgical team and the patient.¹ Through real time visualization of instrument entry points, trajectories and fracture reductions can be planned and targeted on 2D and 3D images. 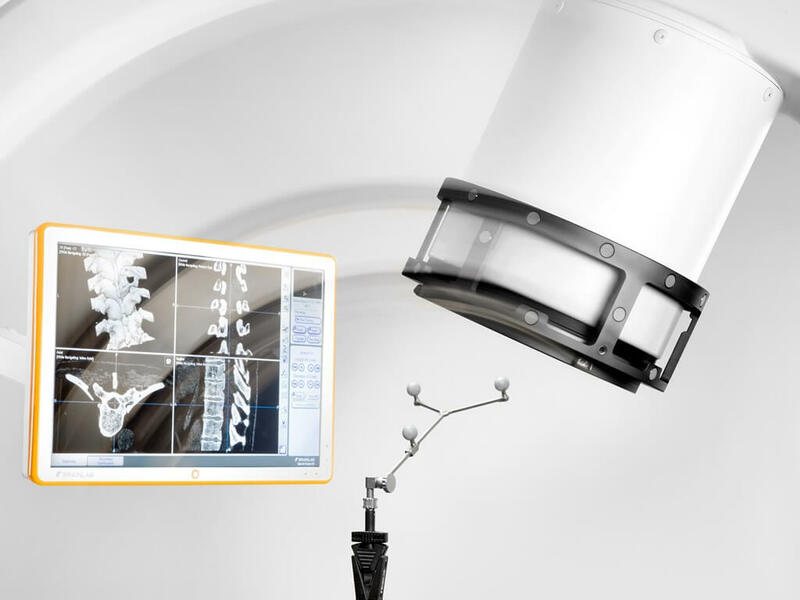 The need for constant verification by acquiring numerous fluoroscopic images is diminished. 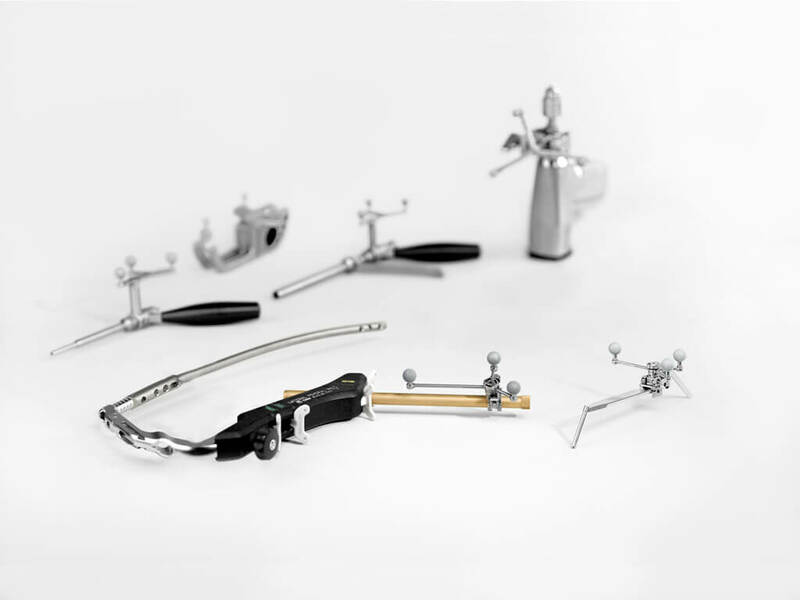 Fracture treatment requires immediate and accurate action; therefore, intraoperative registration of 2D C-arm images is a crucial step in Trauma Navigation. With the patented handheld registration device, fluoroscopic image registration is easier than ever. Reliable and accurate image data is ready for navigation in seconds. 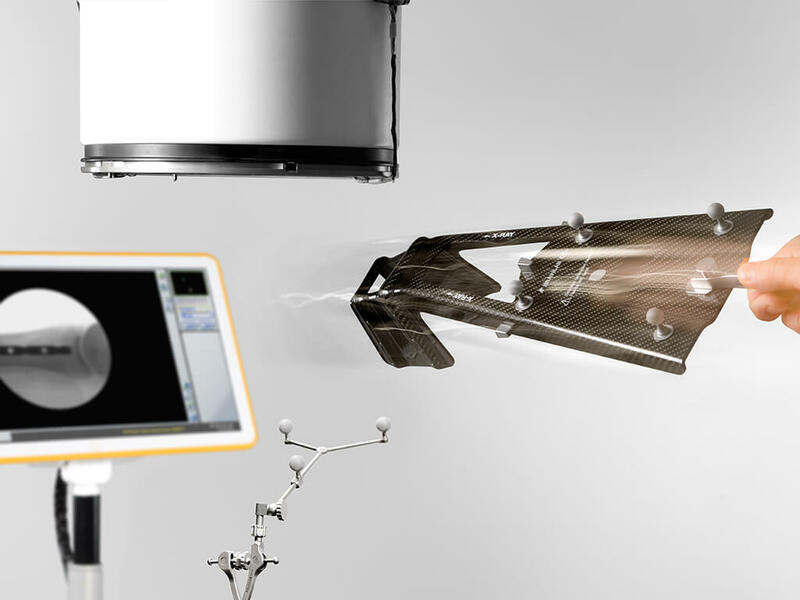 In Trauma surgery, 3D C-arm imaging lends itself especially to difficult clinical cases. 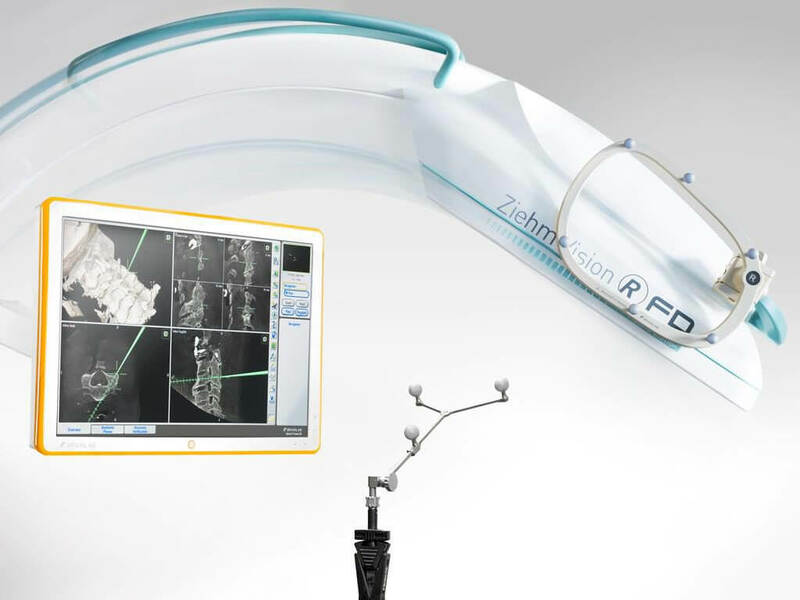 With Brainlab Trauma Navigation, minimally-invasive, intraoperative automatic registration of 3D C-arm scans is a fast and easy process with Fluoro 3D. After automatic image registration, navigation can begin. Brainlab has adapted the scope of Trauma Navigation to meet the challenges trauma surgeons face in their daily practice. Brainlab Trauma Navigation covers all major Trauma indications. 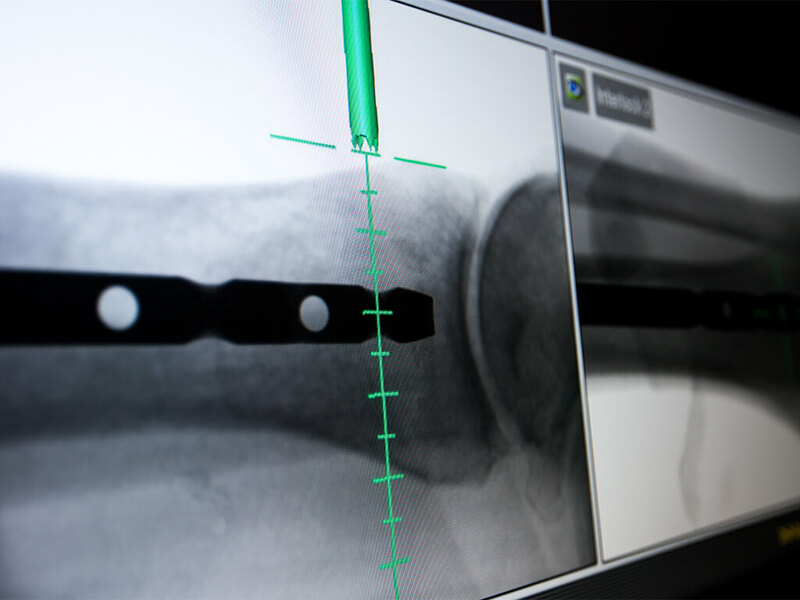 For implant navigation in long bone fractures, navigation delivers information to support accurate first pass targeting and fracture reduction as well as to control axis, length and rotation, also compared to the non-fractured side. 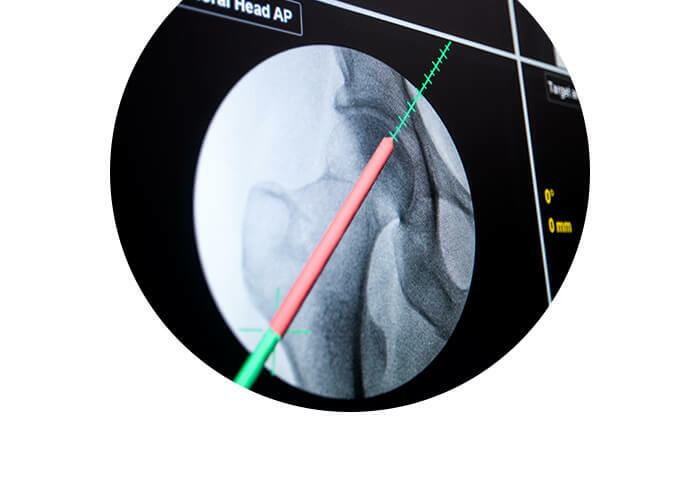 For articular fractures, the software assists the surgeon in remaining inside the bone and protecting nearby joints. The generic integration of implants into Trauma Navigation helps to extend the potential of less invasive implant lines. Targeting entry points or placing implants while virtually verifying implant and fragment positions is just a click away. 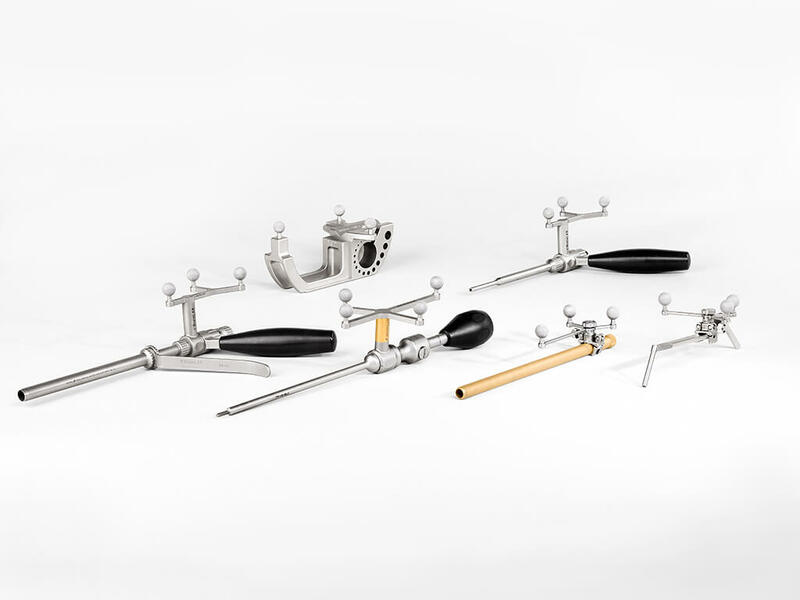 The open platform principle of Brainlab Trauma Navigation enables almost any instrument to be manually calibrated for navigation by attaching universal adapter clamps. Easley et al., Computer-Assisted Surgery for Subtalar Arthrodesis.